The TXT.04 is an exceptional piece. This Love Seat is the most striking result of creativity within the technique possibilities. 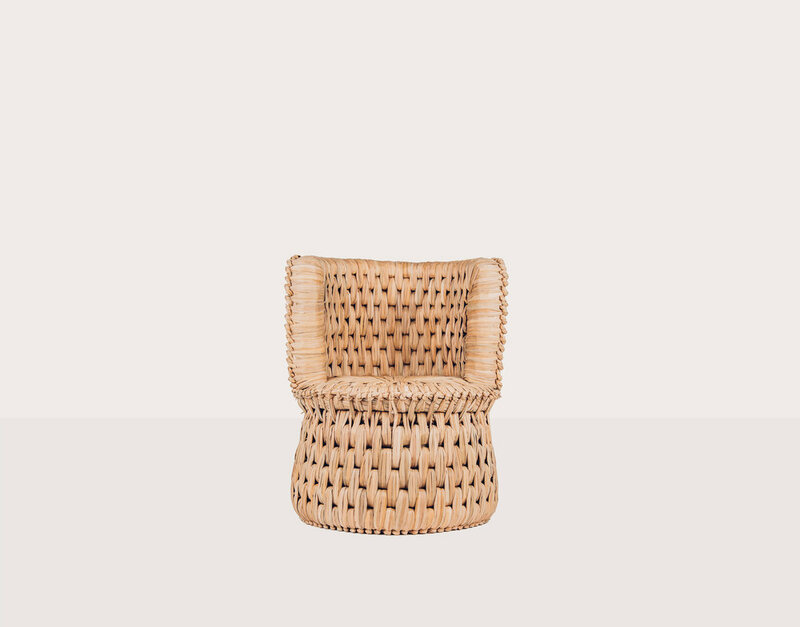 Its wooden frame sustains its structure as well as its dwellers, whilst the opulent, heavy woven seat invites you to relax. 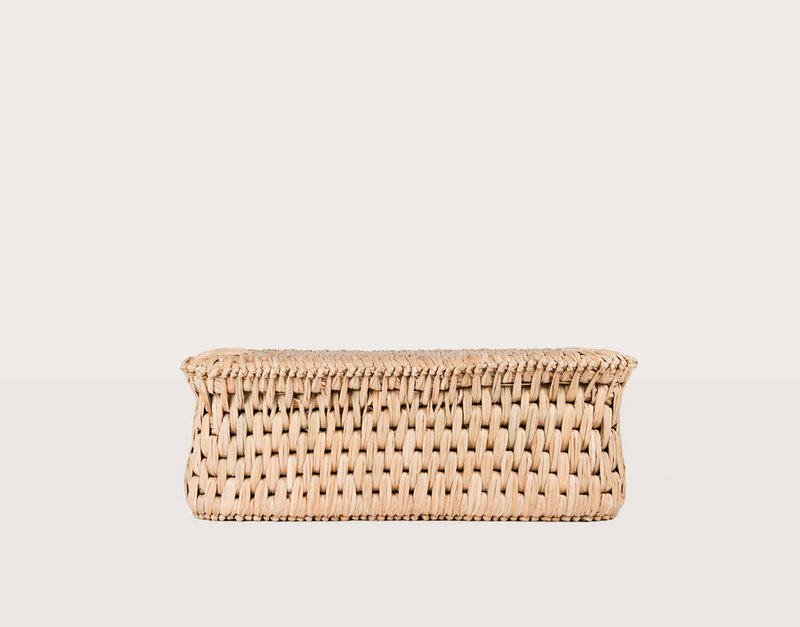 100 % Hand woven in Tule natural fiber, wooden frame.